At Carolina Insurance Group of SC Inc., we recognize that privacy and security of personal information is a concern to our customers. We have taken care in establishing and implementing policies and procedures to protect this information. This site contains links to other sites. Carolina Insurance Group of SC Inc. is not responsible for the privacy practices or the content of such Web sites. 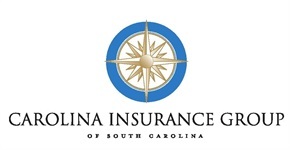 Contact Carolina Insurance Group of SC Inc.